Diesel engines are widely used in agricultural machinery, vehicles and ships because of their high thermal efficiency. The sulfur contained in diesel fuel is oxidized to sulfur dioxide by combustion. This sulfur dioxide not only harms human health but also causes deactivation of the catalysts used to treat NOx in the exhaust stream. 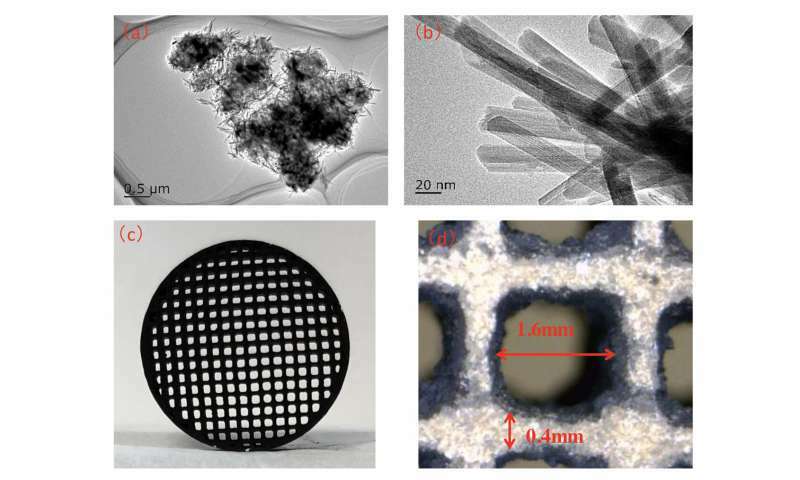 This problem can be overcome by using sulfur-free fuels based on biomass or clean coal technology, or by installing a desulfurizing filter to remove sulfur oxides upstream of the NOx catalyst. 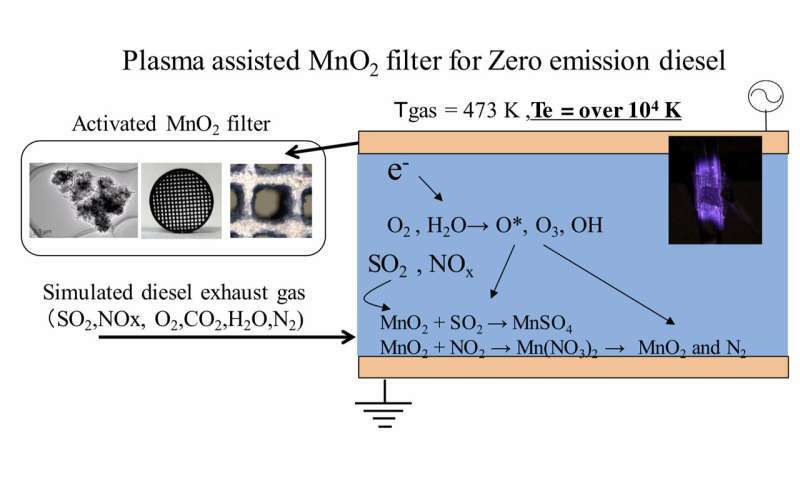 Researchers at Kanazawa university have developed a plasma-assisted MnO2 filter that produces exhaust free of NOx and SOx. 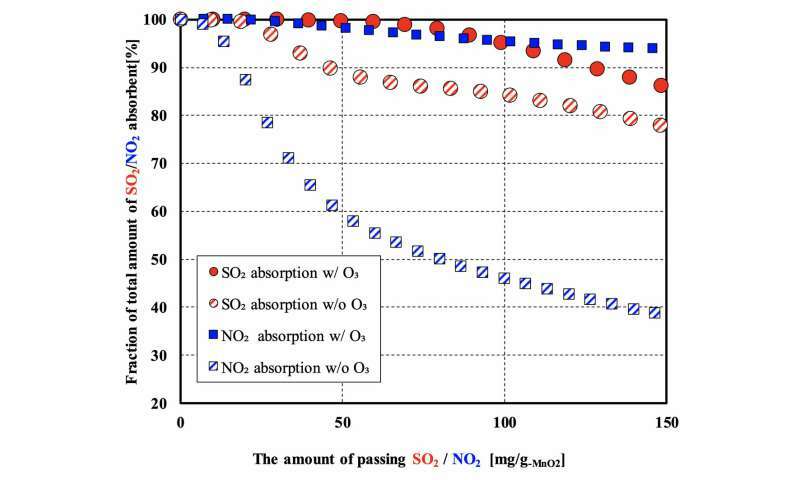 This technology augments the desulfurization properties of MnO2 with the activity of ozone from an atmospheric-pressure non-equilibrium plasma (Figure 1). Activated chemical species (O3, OH radicals, etc.) present in the plasma promote desulfurization and denitration reactions.